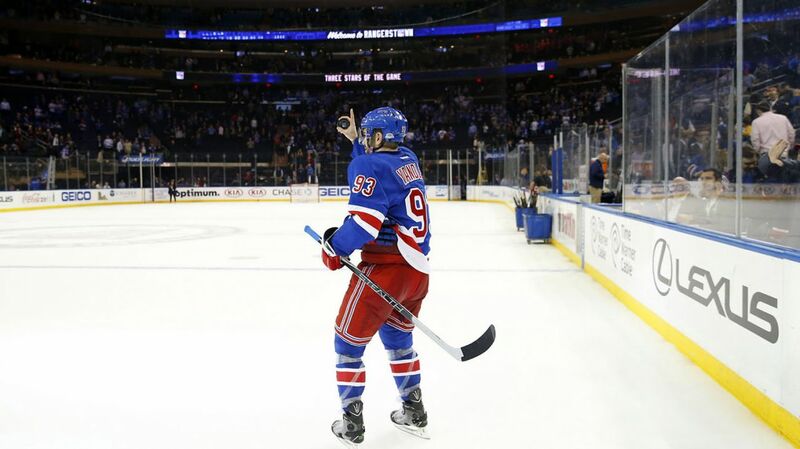 For the most part, I may be one of the most optimistic Ranger fans out there. But this season has tested my patience, and yesterday’s pathetic performance against the San Jose Sharks was the tipping point. The Rangers gave up 52 shots against the Sharks, with 47 of them coming at Henrik Lundqvist in 49 minutes. They had almost no extended periods of pressure or possession. They had half of the amount of shots on goal that the Sharks had, and the team finished as a -21 in Corsi For. When the Rangers fell apart against the Capitals on Sunday, a lot went wrong. The defensive coverage was bad, there were guys open in front of the net, the penalty kill was poor, and there were turnovers. I could go on and on. Needless to say, it was a bad performance from a Rangers team that had been playing much better, even in their losses. Heading into yesterday’s game, I expected the Rangers to win against a pretty bad Vancouver team that was missing their best player (Henrik Sedin) and because they’ve been alternating wins and losses for a few weeks now. And although they ran into a red-hot Ryan Miller, who stood on his head all night long, they managed to get a win. 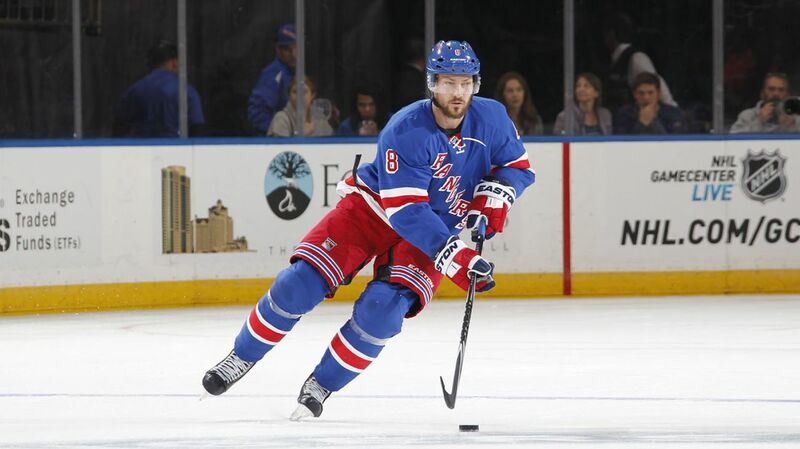 With a group consisting of Ryan McDonagh, Marc Staal and Dan Girardi, I don’t think anyone expected Kevin Klein and Keith Yandle to be the best defensemen on both sides of the puck through 11 games. I will gladly eat my words when it comes to Kevin Klein. Along with a good amount of other writers, I was pretty convinced that Klein had a fluke offensive season, and although he was solid defensively, he was a third pair defensemen at best. Gorton would be able to easily replace him and they should ship him out while his value is highest.